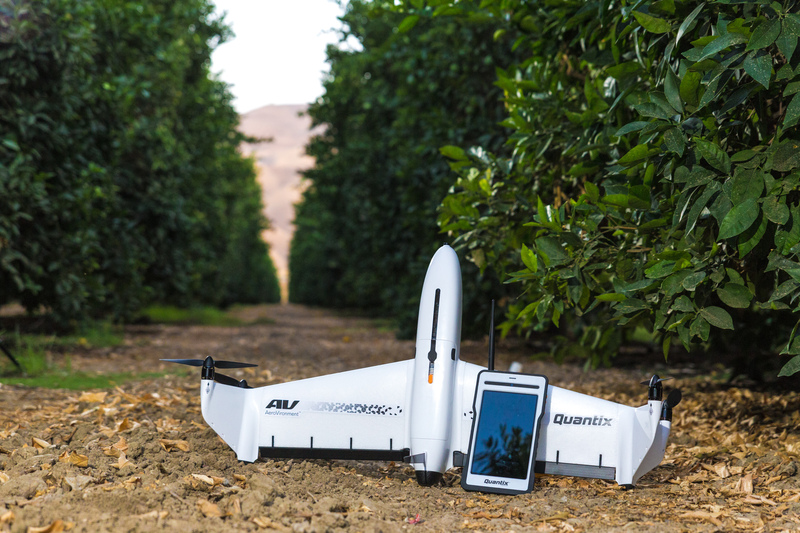 The Quantix Enterprise Bundle provides a lower cost of entry, and a pay as you fly expense flexibility with affordable per-acre image processing fee, and no monthly subscription fee. 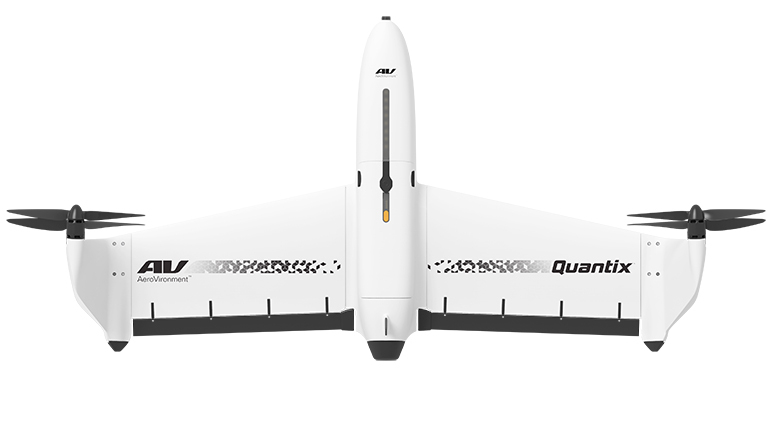 Quantix™ is an innovative drone featuring a powerfully simple, automated flight and a unique, hybrid design that allows the aircraft to launch vertically and transition to horizontal flight; maximizing aerodynamic efficiency and range. 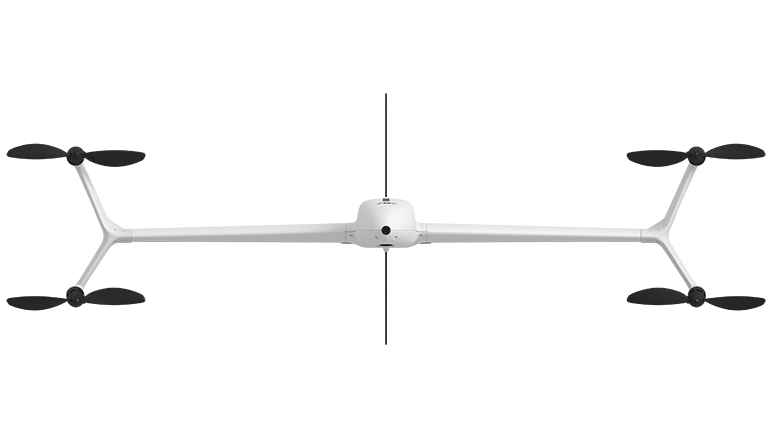 With the simple touch of a button, Quantix initiates a fully-automated takeoff, flight and landing, eliminating the learning curve so even first-time users can successfully operate the drone safely to collect meaningful data. 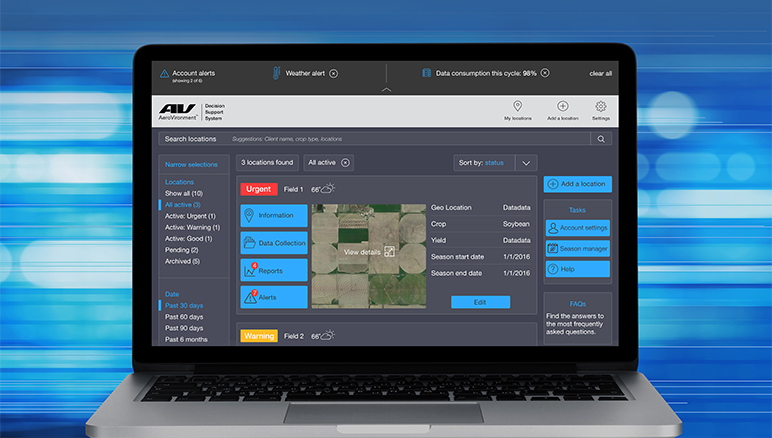 With Quantix, you can now survey your entire farm more efficiently and accurately, on your schedule, to easily spot crop health issues that might be missed by the naked eye. 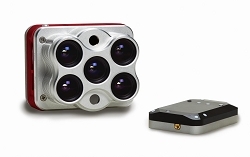 Within a single flight, its integrated cameras capture both highresolution color and multispectral imagery. 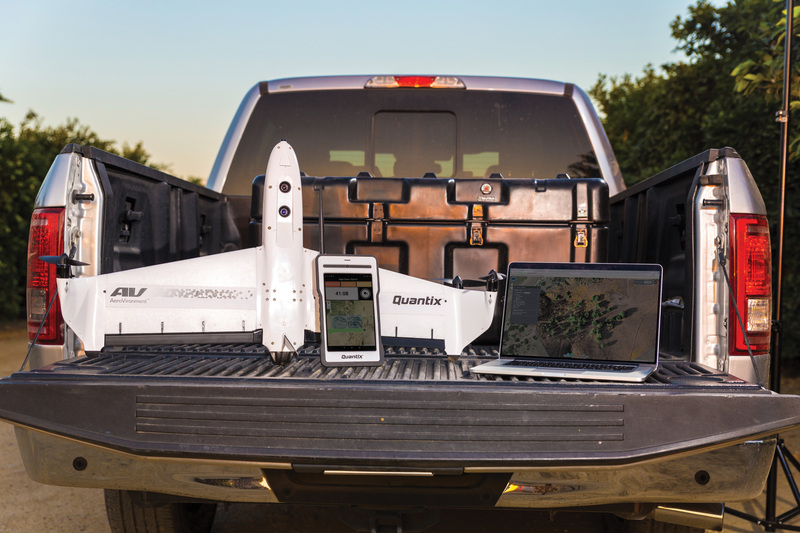 On-board processing delivers composite true color and NDVI maps as soon as the drone lands using Quick- Look™. This allows for quick assessment while you’re still in the field to catch potential issues before they start impacting yield. Quantix is currently designed for operation and support in the United States. More countries to be supported soon. 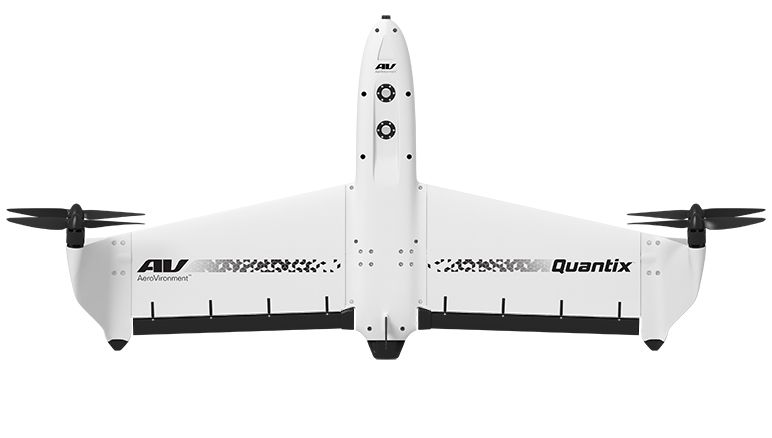 For more detailed analysis, the data collected by Quantix seamlessly integrates with the AeroVironment Decision Support System™ ( AV D SS). A V D SS a utomatically performs advanced image processing, analytics, and comparative and historical reporting, providing actionable intelligence so you can make smarter, quicker decisions. AV is delivering the complete end-to-end ecosystem—hardware and software from the same company, eliminating compatibility concerns. 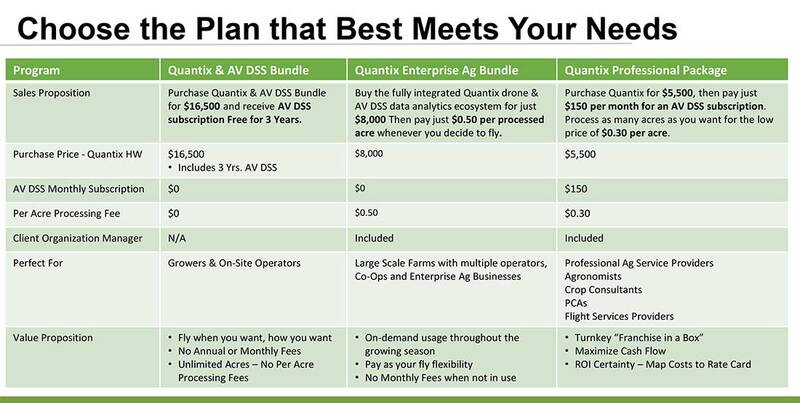 Quantix and AV DSS are optimized to deliver actionable crop health insights to improve farming efficiencies and profitability for seasons to come. 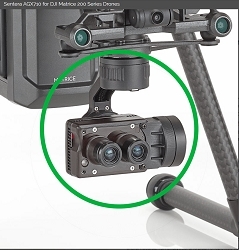 What type of camera is included? NDVI images. Quick-Look™ maps are available on the operating tablet as soon as Quantix lands. How are Processed Acres Calculated? Calculated by Data/Acreage uploaded into AV DSS. Applies to full resolution and QuickShot data collects. When will I get billed for my AV DSS Monthly Subscription? User credit cards are charged at the end of each calendar month for monthly AV DSS subscription and Acres Processed. Subscription automatically renews at the beginning of subsequent calendar month. Subscription term is a minimum of three years, then continues in perpetuity unless the user cancels or switches to another AV DSS subscription plan. Can I sell and transfer ownership of my Quantix? You can sell/transfer ownership to another user at any time, however the buyer will incure a $750 Transfer Service Fee. Can I purchase an additional Quantix for my account? You can purchase addtional Quantix for $8,000. Can I add an additional client users to my account? Yes, Additional Client Users can be purchased for $10 per User/month. Will my AV DSS account transfer if I sell my Quantix? Customers can sell/transfer ownership to another user, however, they will incur a $750 Transfer Service Fee. 200 point(s) will be rewarded to you when you buy this item.